Sudip Ghose appointed Managing Director of VIP Industries Ltd.
Kokrajhar : A National Integration Tour was organised by Kokrajhar unit of Red Horn Division under Operation Sadbhavna for the village elders of Kokrajhar district in Assam. A total 20 village elders from different villages and ethnicities of Kokrajhar district, visited New Delhi, Agra and Jaipur starting from 27 January to 6 Feb 2019. .The tour reached New Delhi on 28th Jan by Dibrugarh Rajdhani express and visited places of historical importance like the Red Fort, India Gate, Qutub Minar, Lotus Temple and Akshardham Temple at Delhi. Lt Gen Asit Mistry, AVSM, VSM, SM, GOC Delhi Area interacted with the elders on 29 Jan. The tour also rode The Delhi Metro and watched a movie at PVR, Connaught Place. 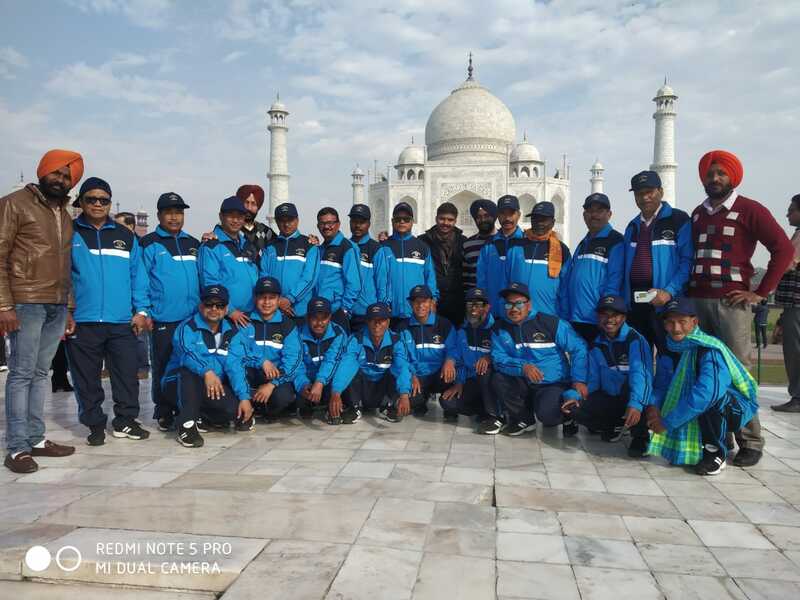 On 30 Jan, the tour left for Agra, where they visited places like Agra Fort, Taj Mahal and Fatehpur Sikri. On 02 Feb, the tour reached Jaipur and visited City Palace, Nahargarh Fort, Jaigarh Fort, Albert Hall museum, World Trade Park and Meena Bazar. The tour reached New Delhi by double decker train on 05 Feb and then boarded Dibrugarh Rajdhani and reached back Kokrajhar on 6 Feb where they were received by ADC Debeshwar Bora. The aim of the tour was to provide a brief exposure to the village elders to the rich culture, heritage, history, current scenario, the quality of life, a mainstream education system and places of interest in these parts of the country. The tour was intended to create and enhance awareness among the village elders which will help in National integration, unity, a focused approach for future and assist them in shaping the perception of the young generation. For the elders, most of whom have never journeyed beyond Kokrajhar district, by train, this was a memorable experience, something to cherish forever. All the elders appreciated Army’s efforts and were thankful for being a part of this National Integration Tour. Lieutenant General Rana Pratap Kalita.. Notorious gang of criminals busted..
Assam and Arunachal jolted by..
‘BJP may tamper EVMs if..
Five Rohingya girls along with..
Haflong Press club Distributes saplings..